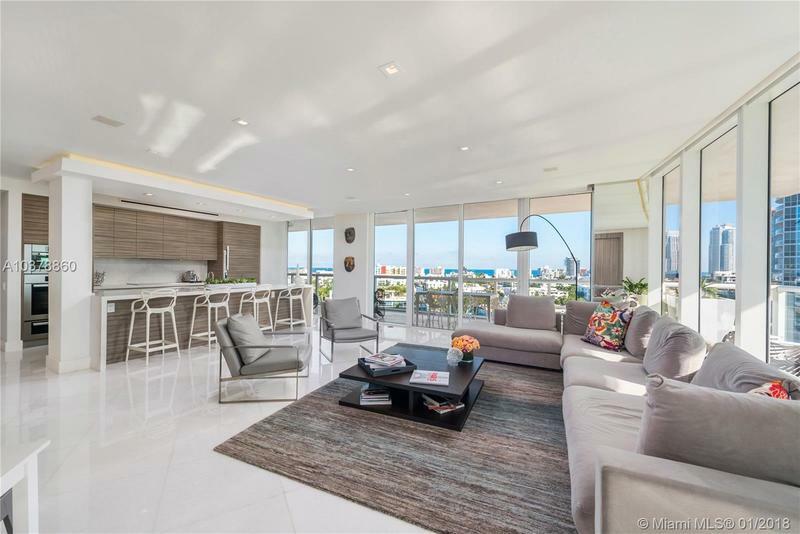 Flawless combo of two corner lines for grand-scale living. 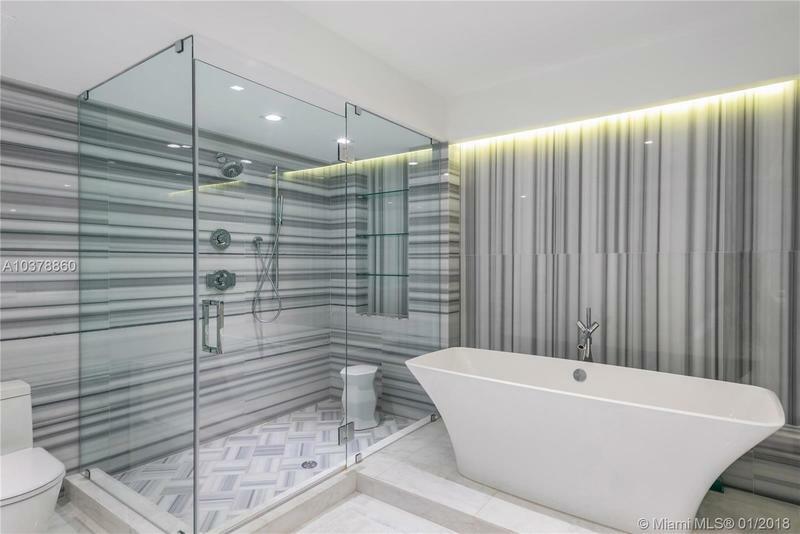 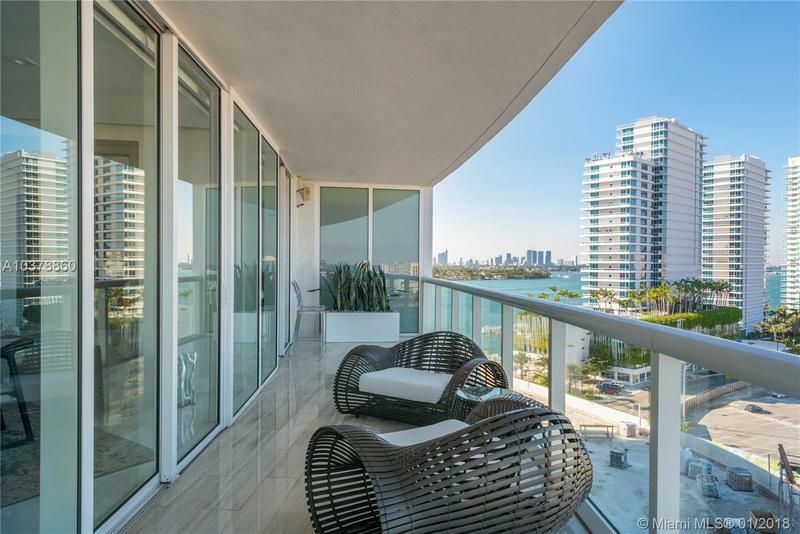 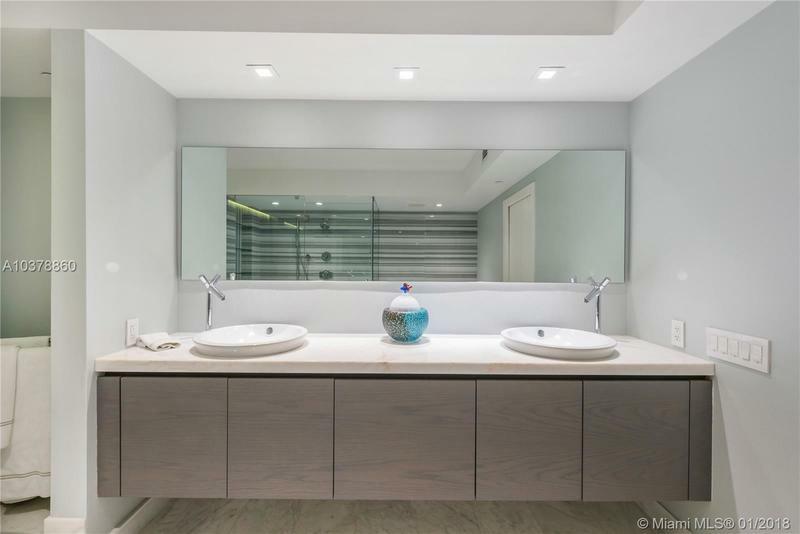 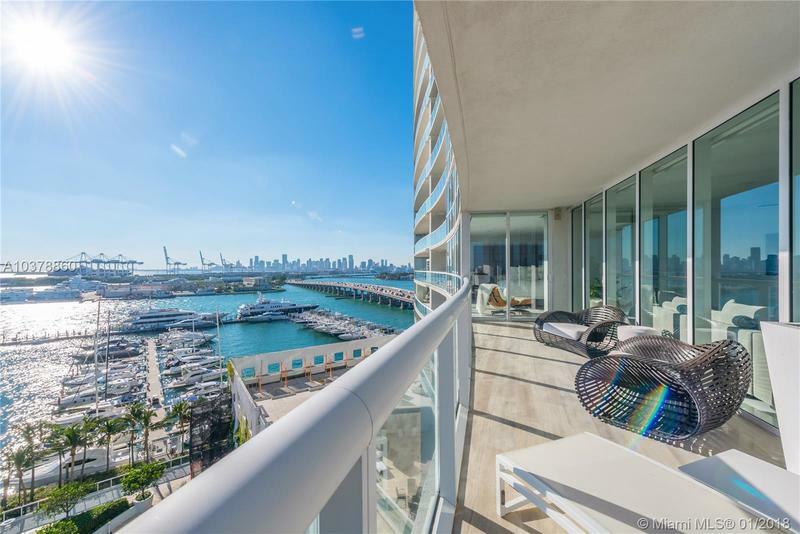 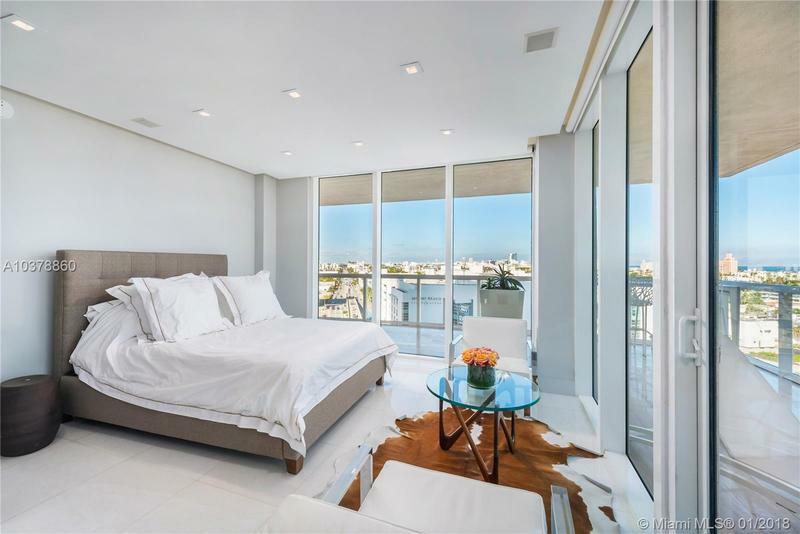 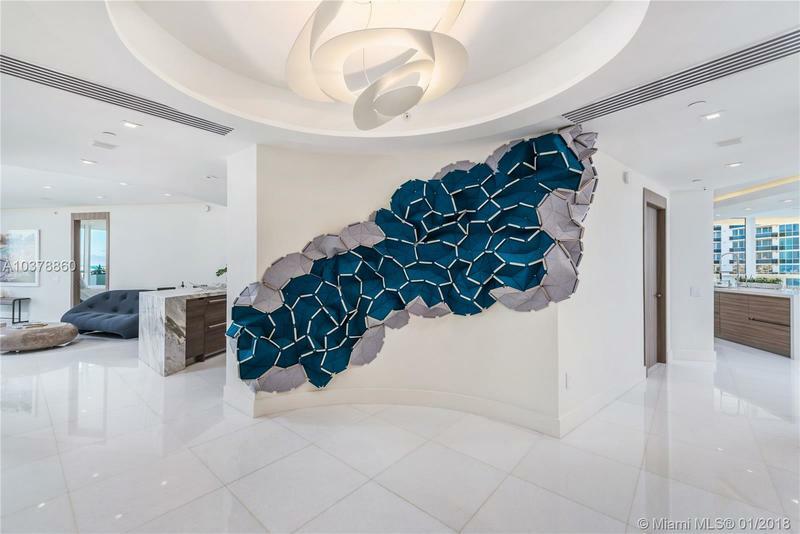 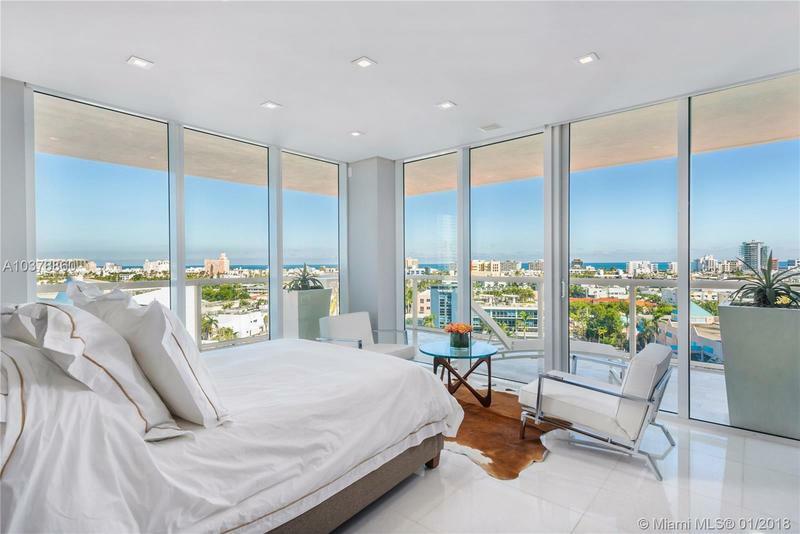 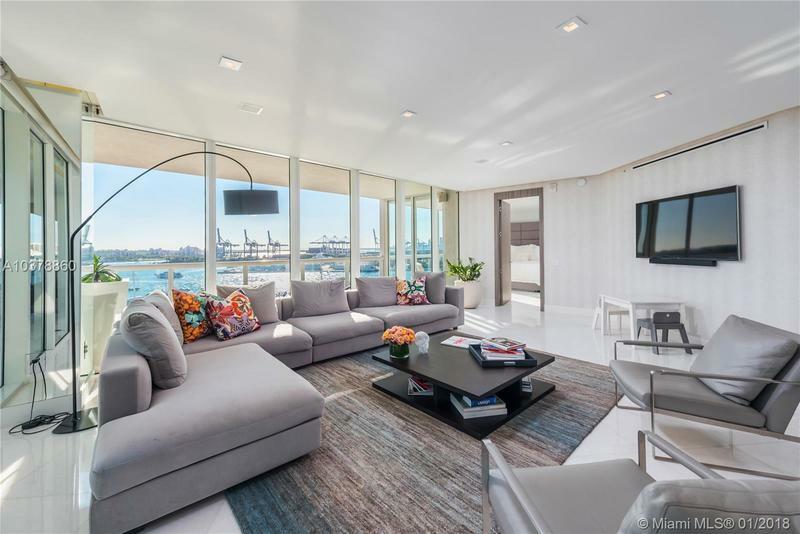 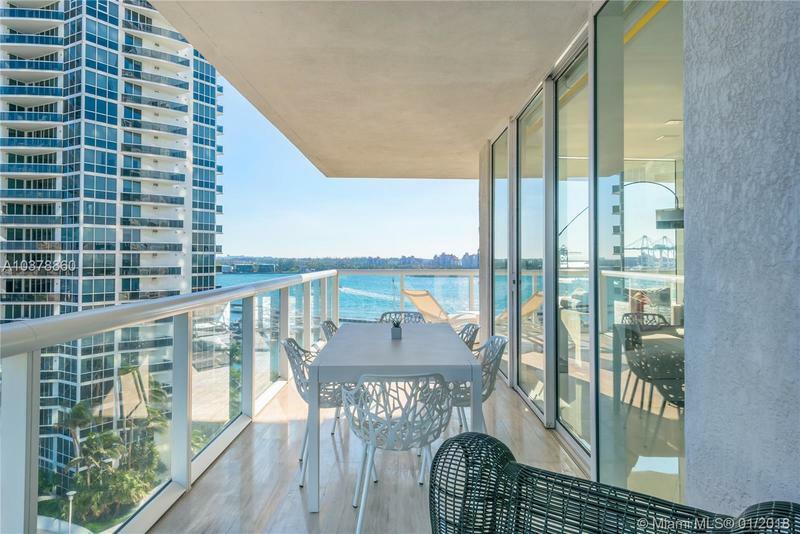 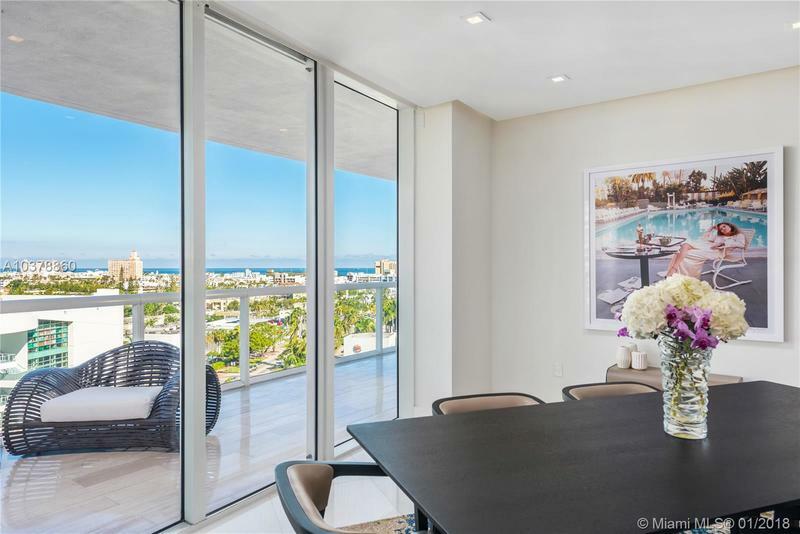 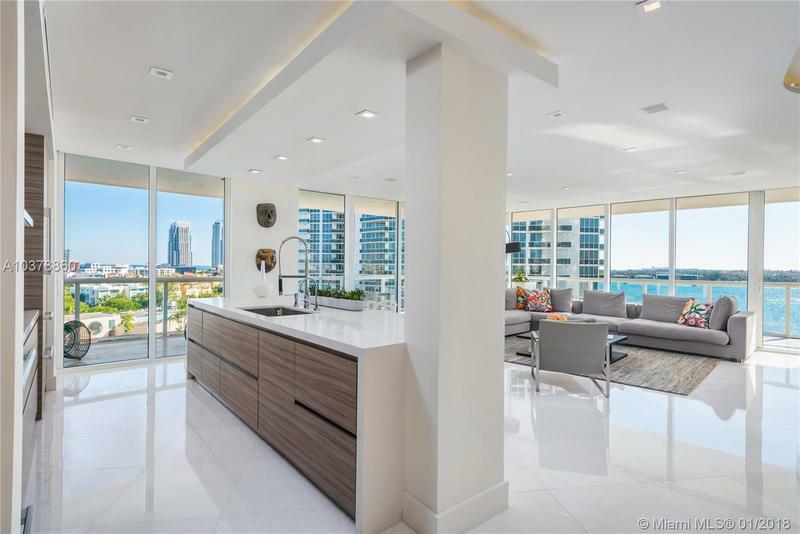 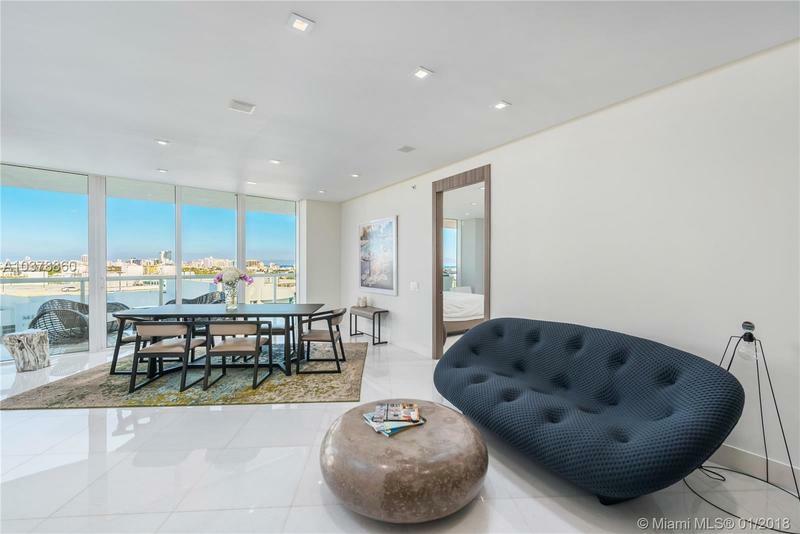 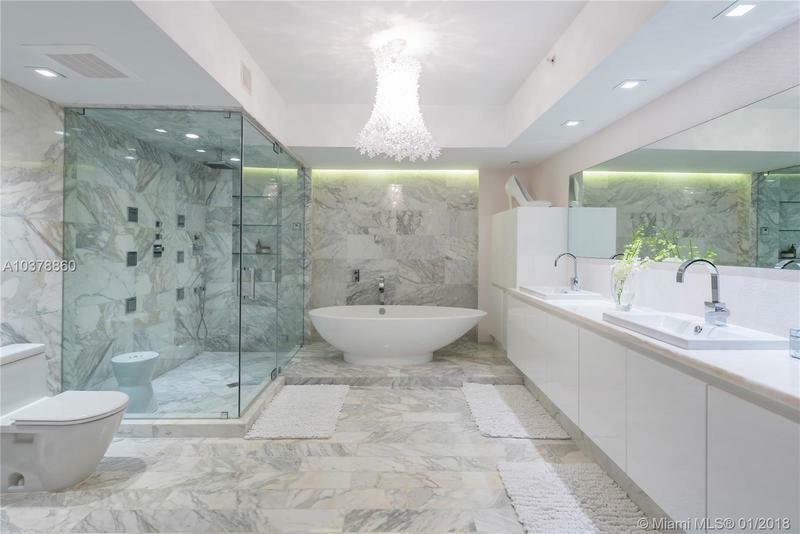 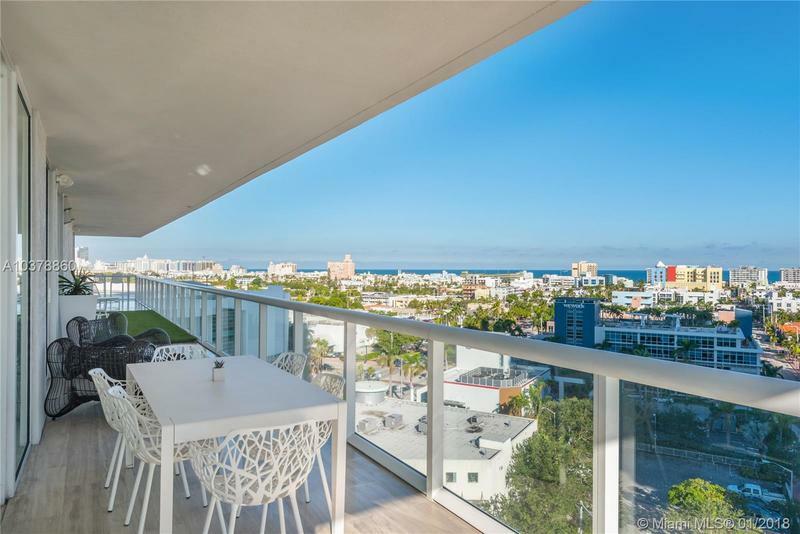 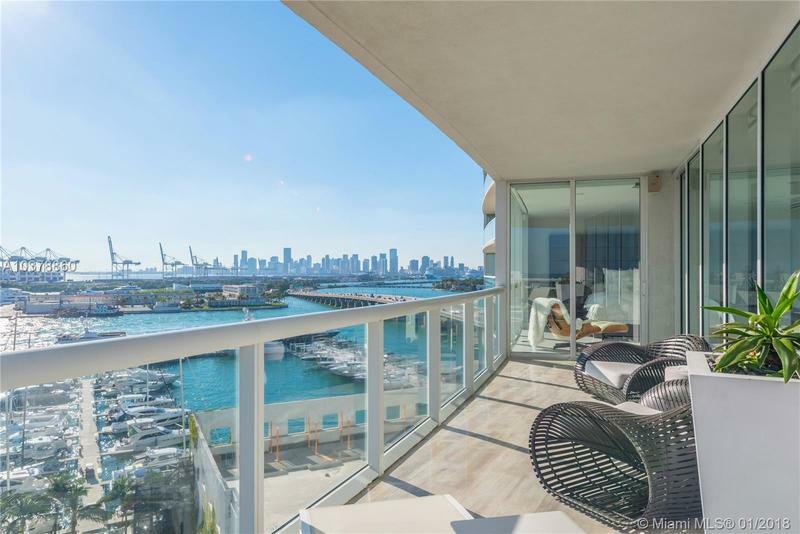 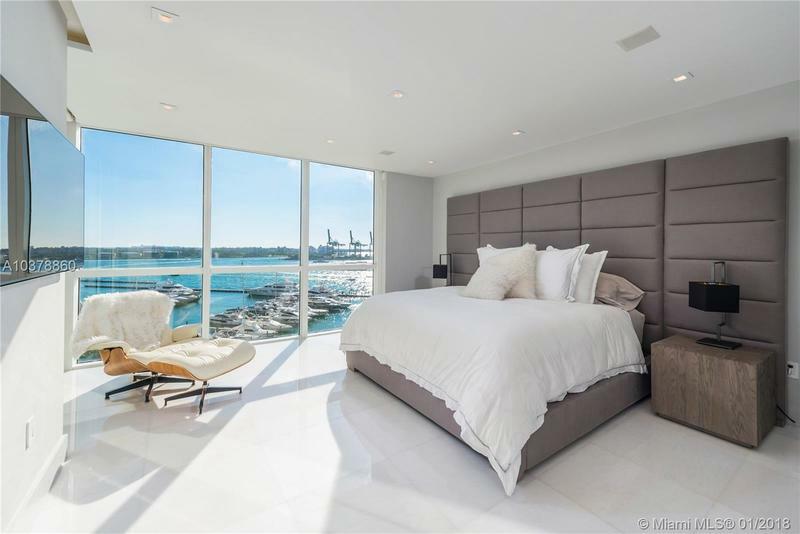 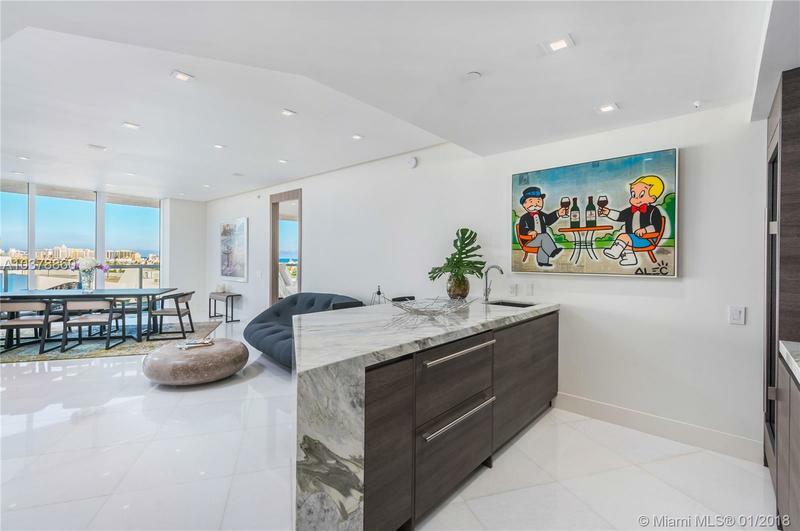 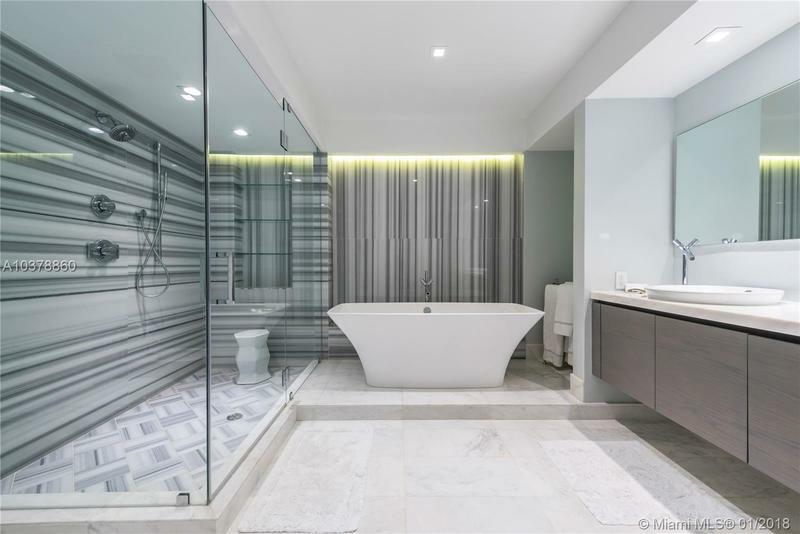 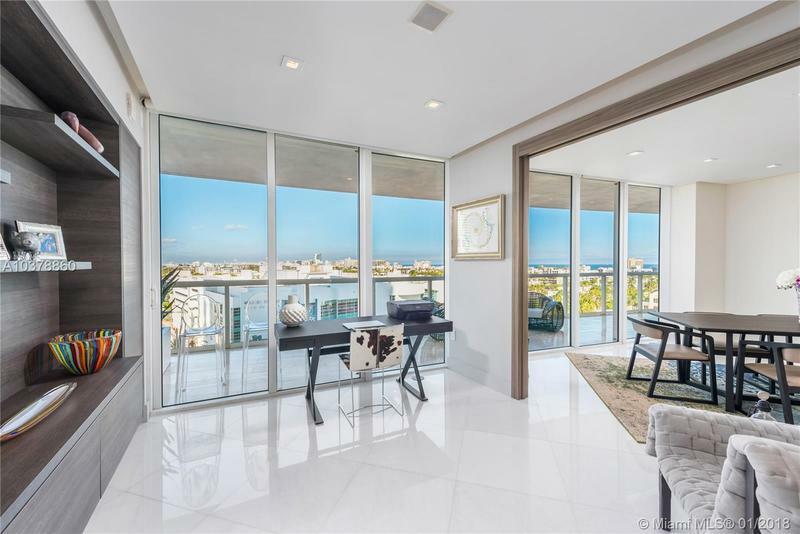 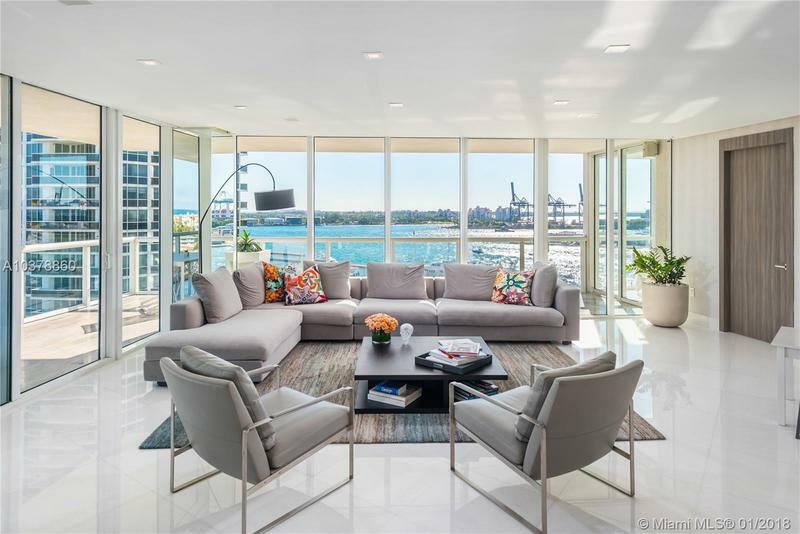 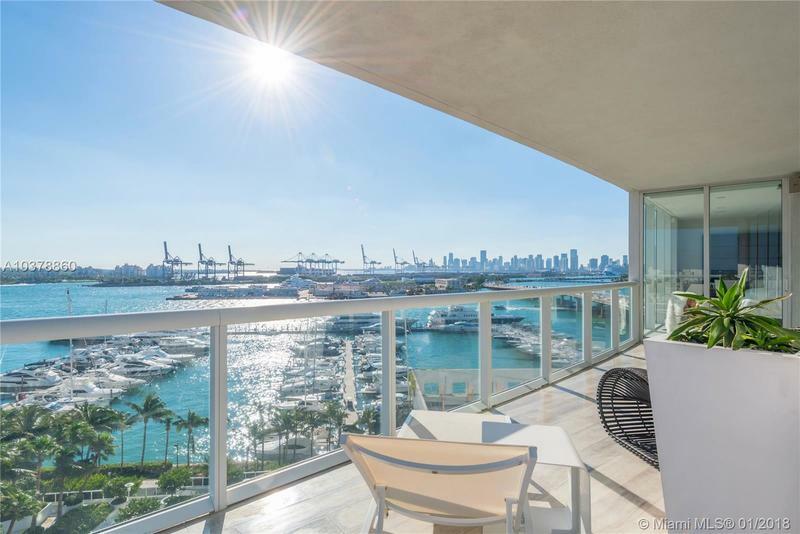 Turn-key, 3,185 ADJ SF 4 bed condo opens into an immaculate design with top notch finishes like 24 inch white marble floor 1,285 ADJ SF wraparound balcony with city, bay and ocean views provides perfect backdrop. 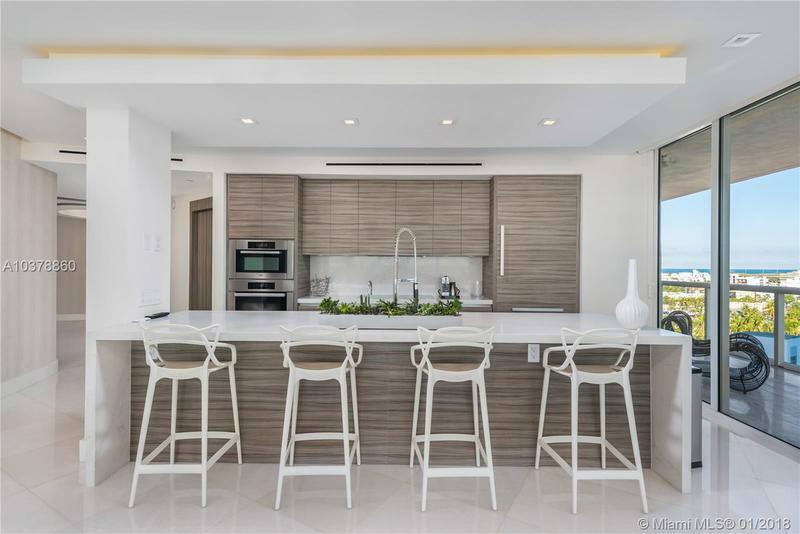 Superb finishes features open kitchen with tailored cabinetry Subzero and Miele appliances. 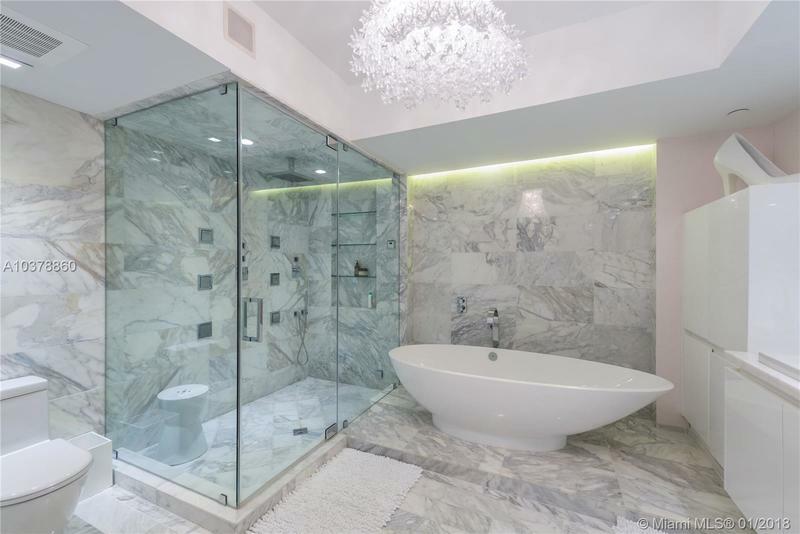 Customized master bath with Calcutta marble, soaking tub and glass-enclosed steam shower. 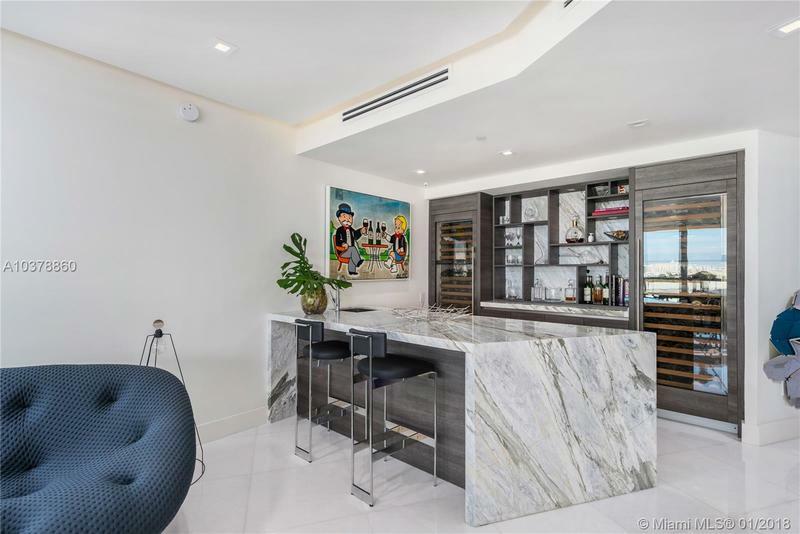 1007 is complete travertine on terrace, office, entertaining bar with Blue Azul marble counters, 8ft custom Italian doors, home automation, surround system and LED dimmers. 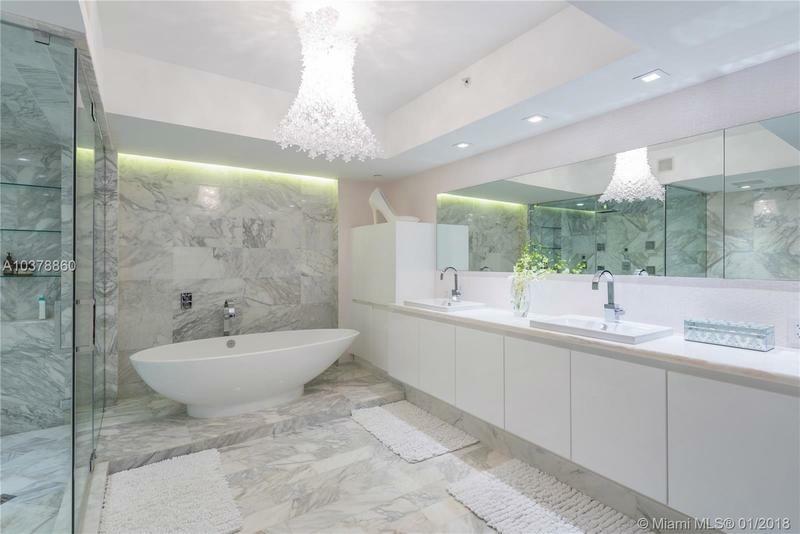 Also rents at $18,750/monthly.